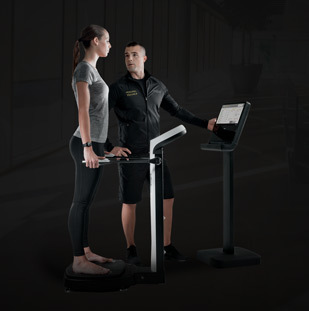 Kinesis® Stations serve as the perfect point of contact between members and the Personal Training service, thus generating more revenue. 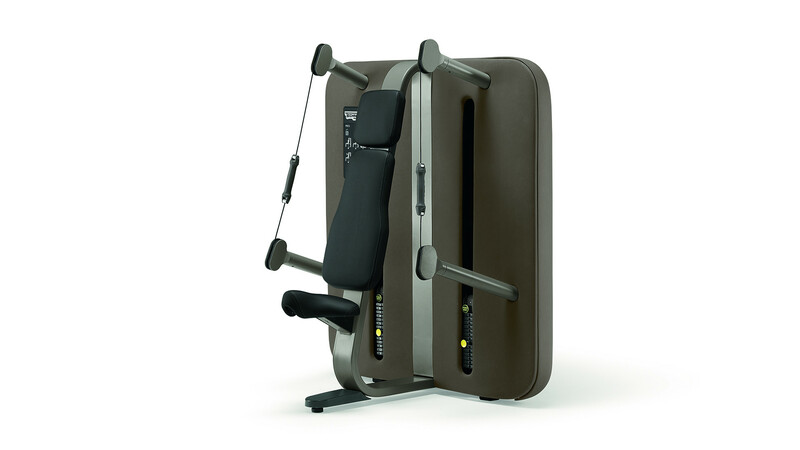 Thanks to their innovative and attractive design, their natural and intuitive user approach, and their wide range of possible exercise combinations, Kinesis® Stations make it easy for clients to start training. 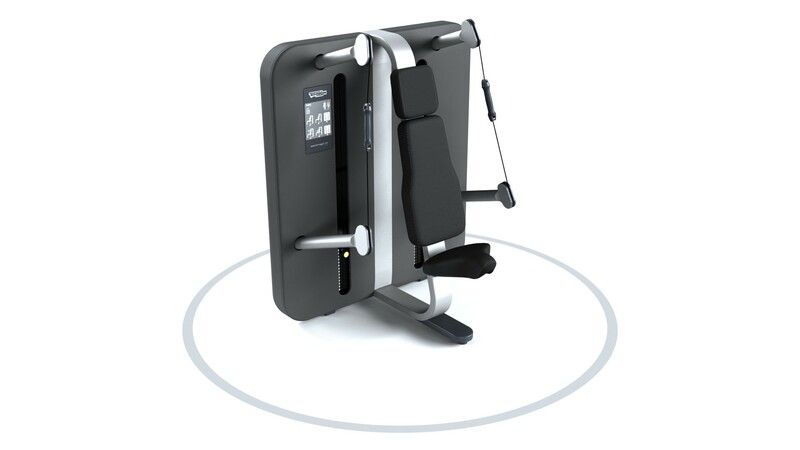 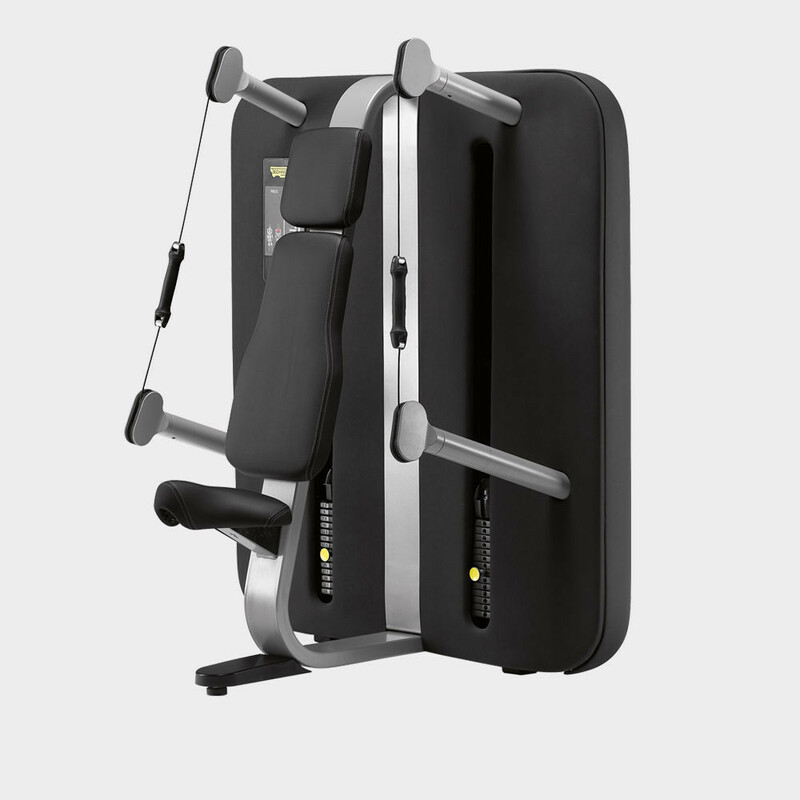 The patented Full Gravity Technology allows the Kinesis® Stations Press machine's user to activate complete kinetic chains rather than isolated muscles. 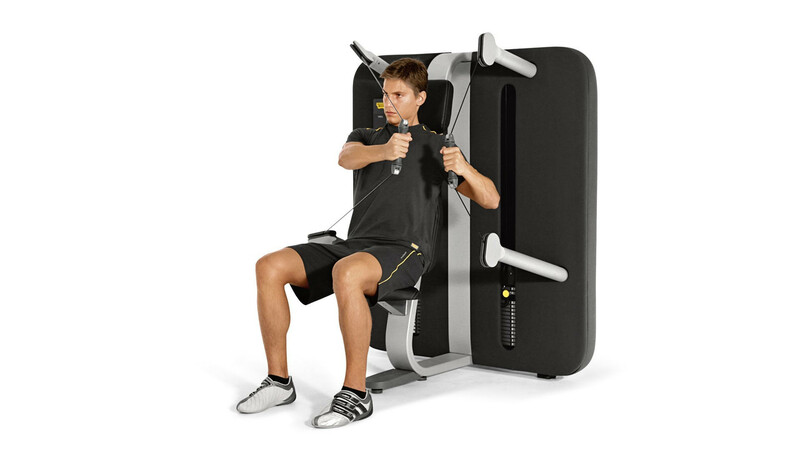 This provides for integrated, dynamic chest movements that can be fully customized, and are perfectly suited to a wide range of training objectives. 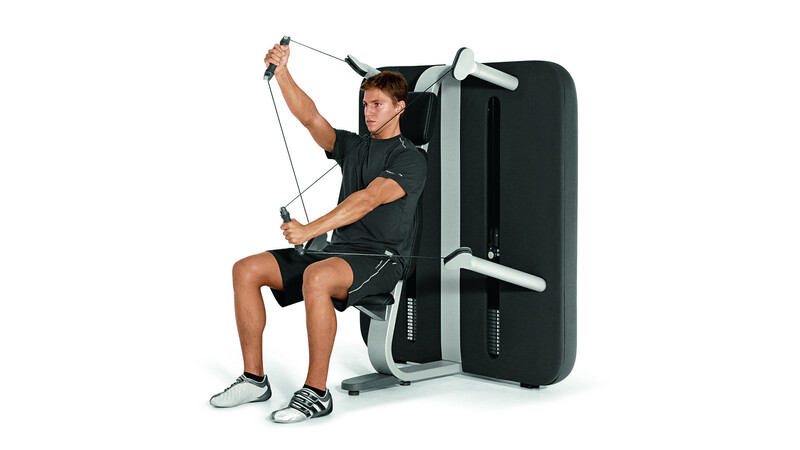 Unlike with other traditional chest press machines, the patent pending 360° rotating pulley cable system allows the user to perform any movement with their forearms, with no interference from the cables. 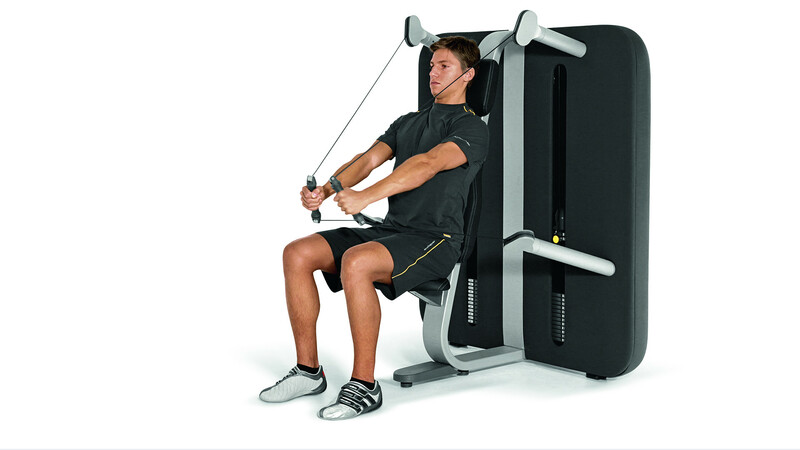 With free movements, few adjustments, and double weight stacks, each cable controls a single independent resistance level. 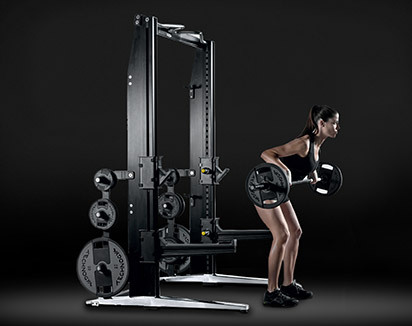 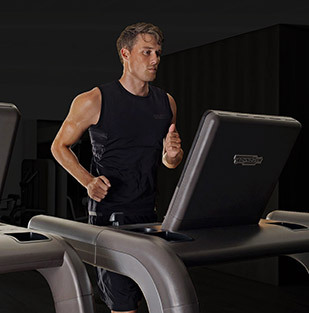 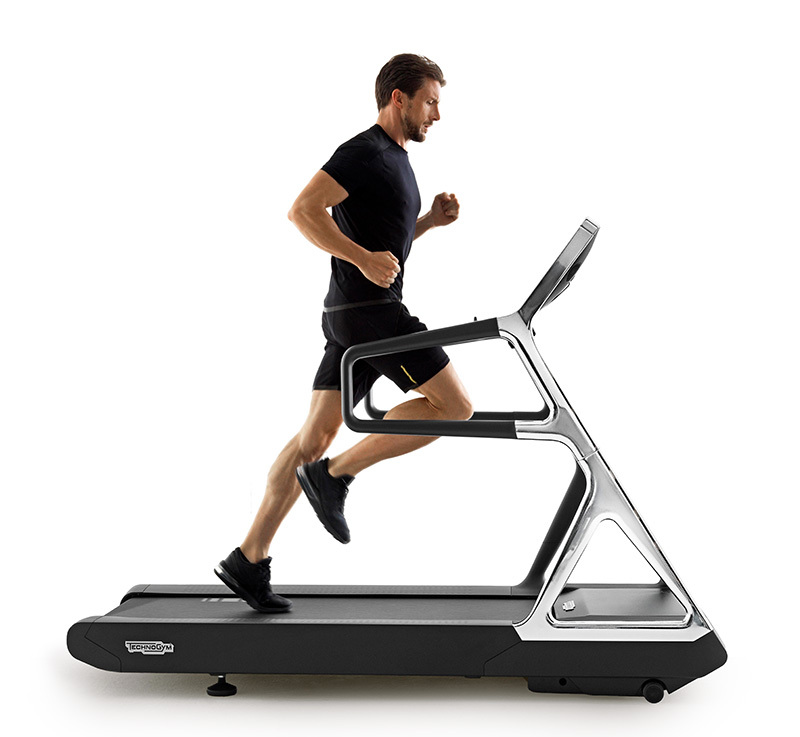 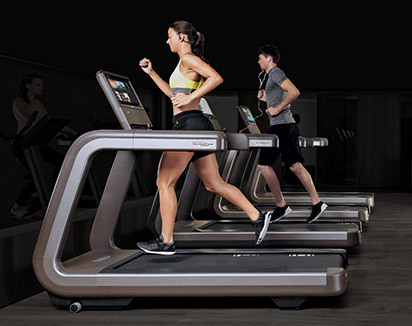 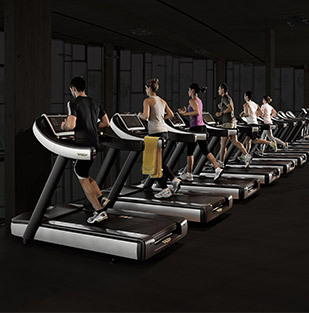 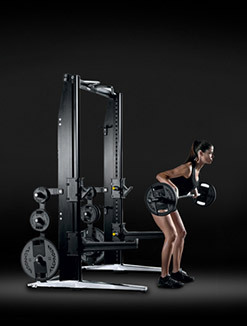 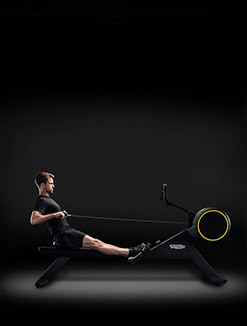 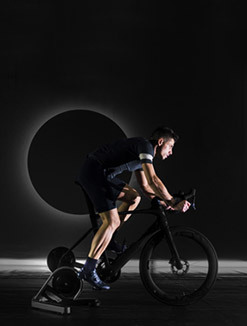 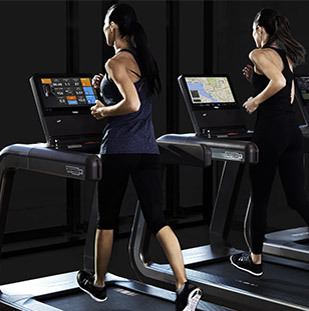 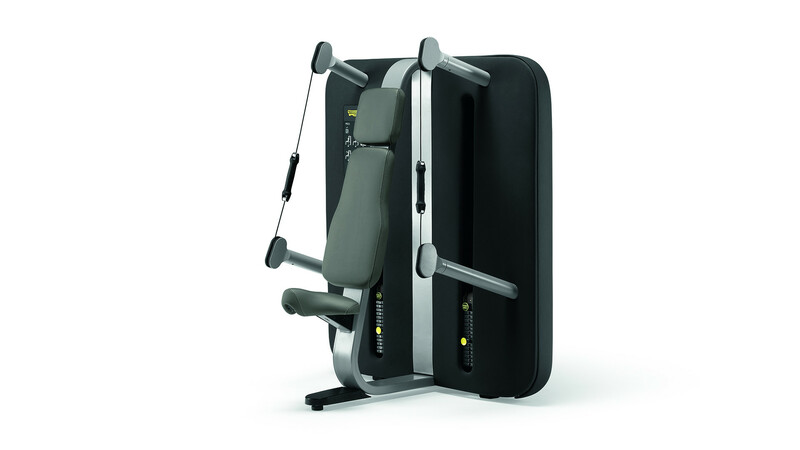 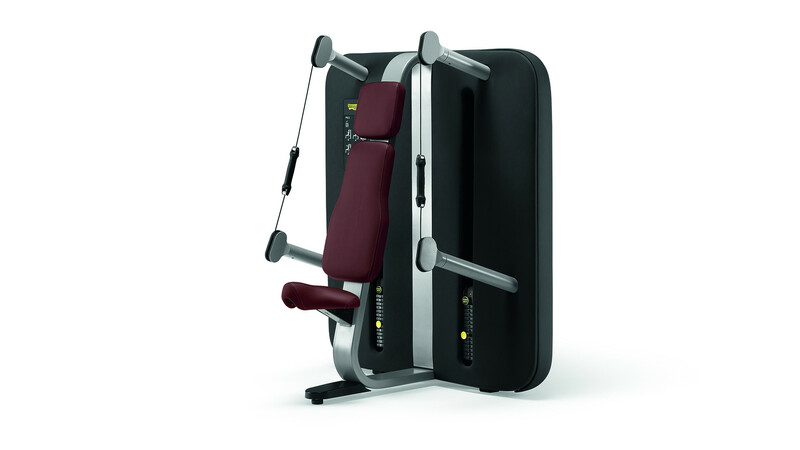 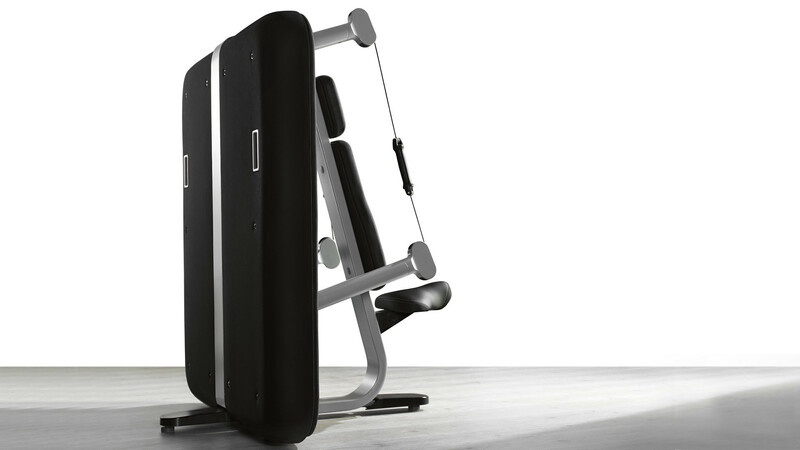 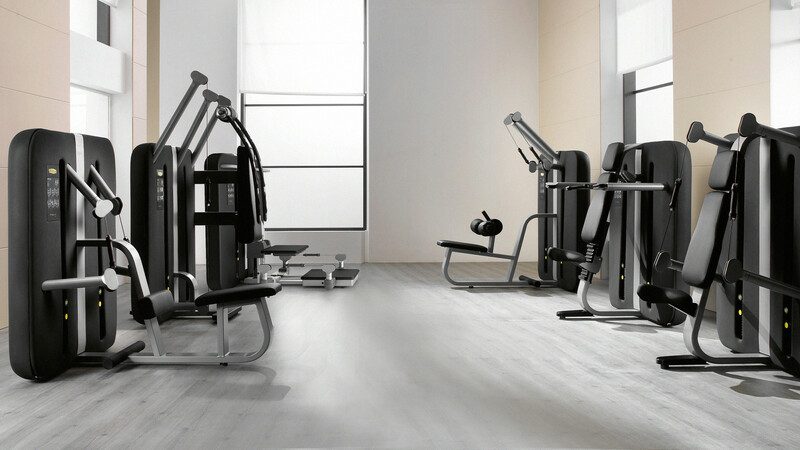 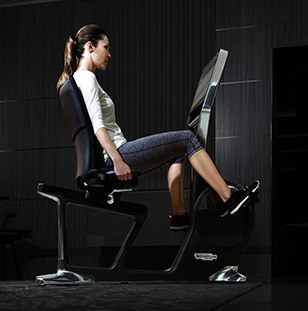 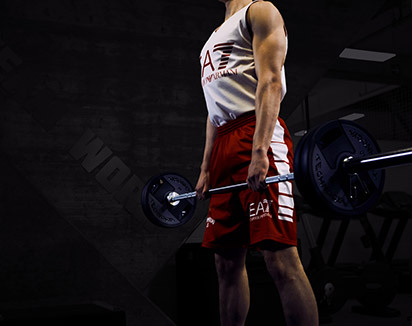 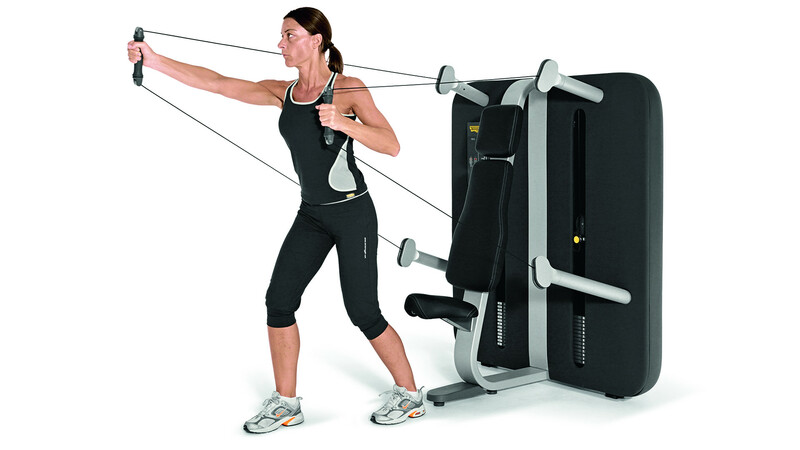 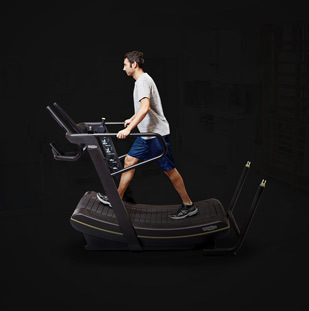 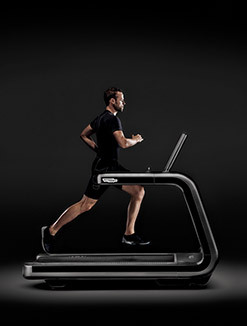 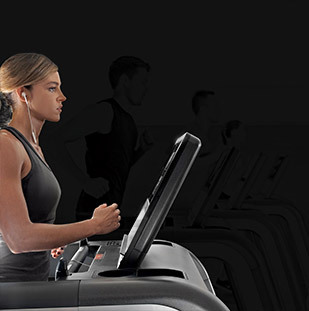 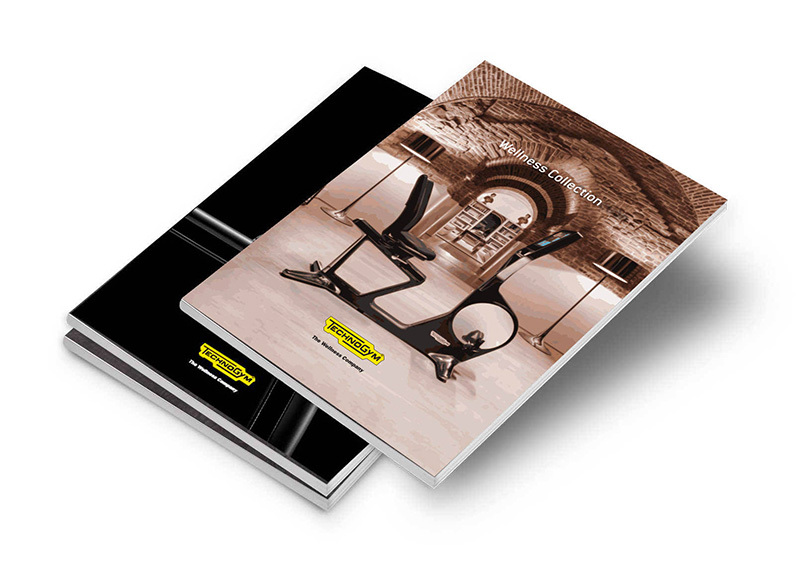 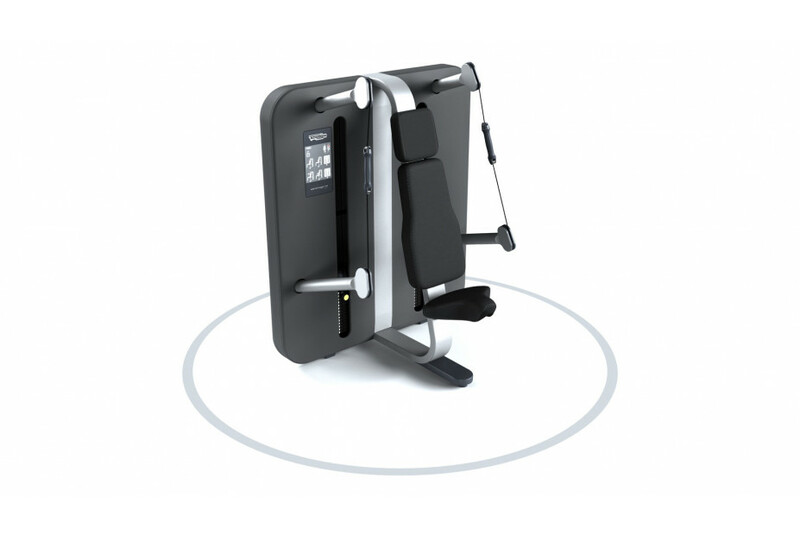 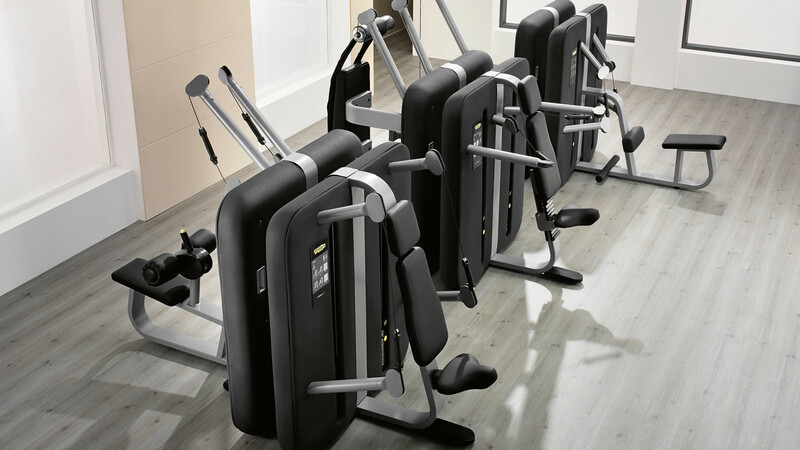 The Kinesis® line provides a combination of strength and functional training. 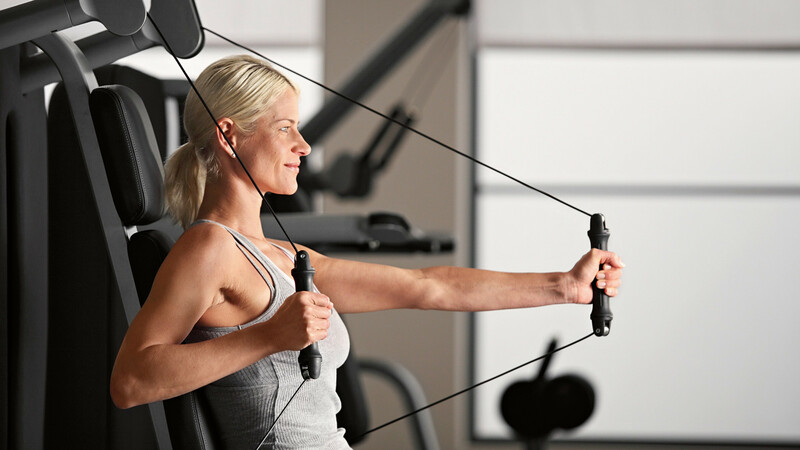 A wide range of exercises, free and without limitations, can be performed either completely independently or with a personal trainer. 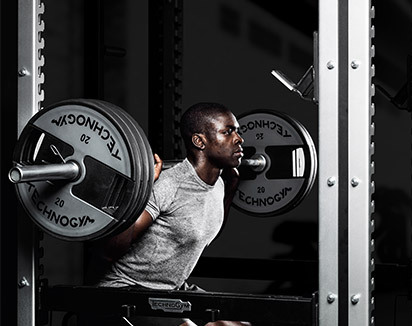 WeKinesis® is the free online personal training community for personal trainers, gym owners, and clients who want to share their experiences, content, data and exercise programs. 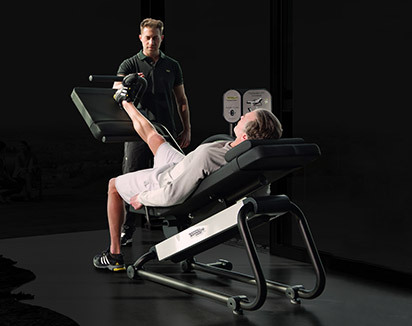 Users can connect with other trainers to discover how to make the most of the functional training possibilities. 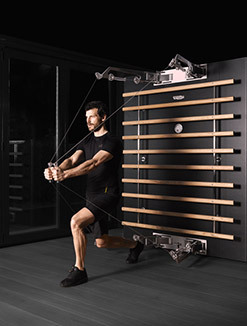 Want to know why Kinesis® - PRESS gives you the best training experience?